TRANSFORMATION OF ROCKDALE IS IMMINENT. View it from the most premium seat in the house. 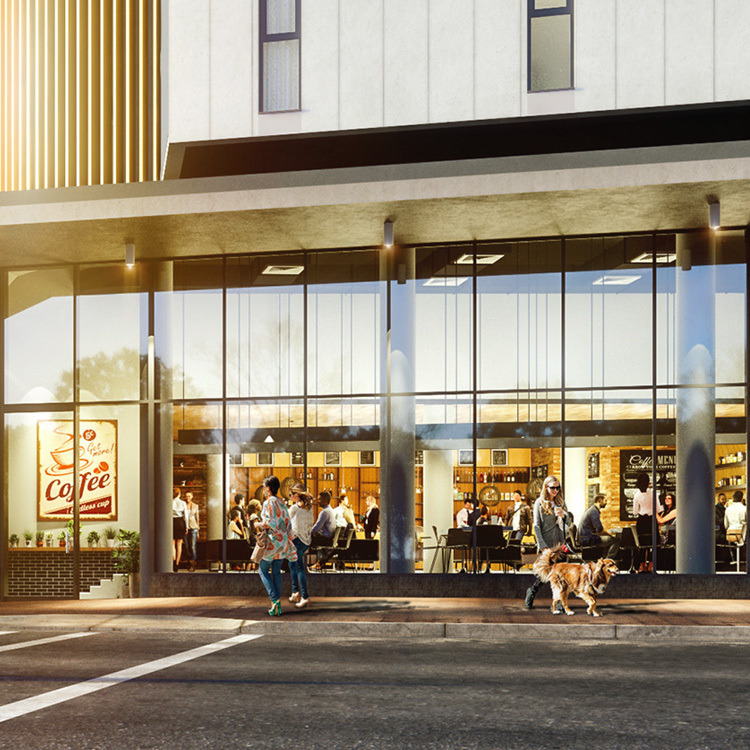 This competition-winning building shapes a new landmark gateway into Rockdale’s vibrant heart. Lively retail creates a welcoming entry below while View’s soaring central breezeway, striking bronze veil and open voids optimise space, light, air views for the apartments within. It’s whole new perspective on life. In the last 10 years alone, rental return in Rockdale has increased a staggering 30%. 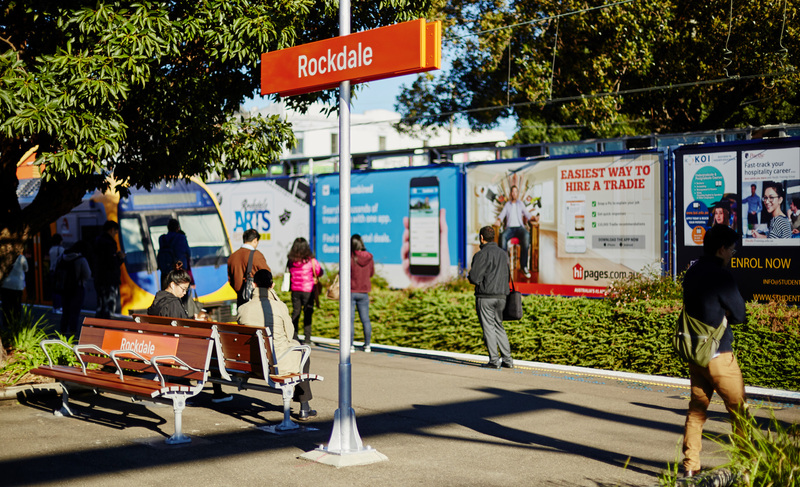 Rockdale is currently one of Sydney’s most underrated suburbs for property investment. Rockdale has seen an average 76% total median price growth across all apartment types over the last 10 years, which equates to a compound annual growth of 7.8%. View is 500m away from Banksia and Rockdale Train Station, making travel by public transport a breeze. Travelling interstate? A short 10min drive takes you all the way to Sydney’s Domestic Airport. 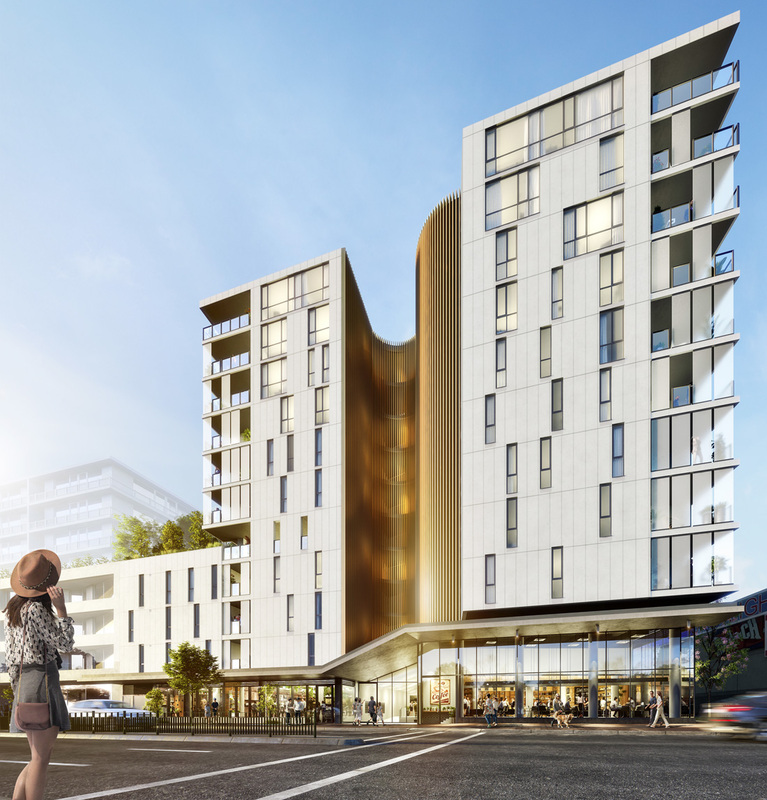 This competition-winning building (Design Excellence, 2016) shapes a new landmark gateway into Rockdale’s vibrant heart. 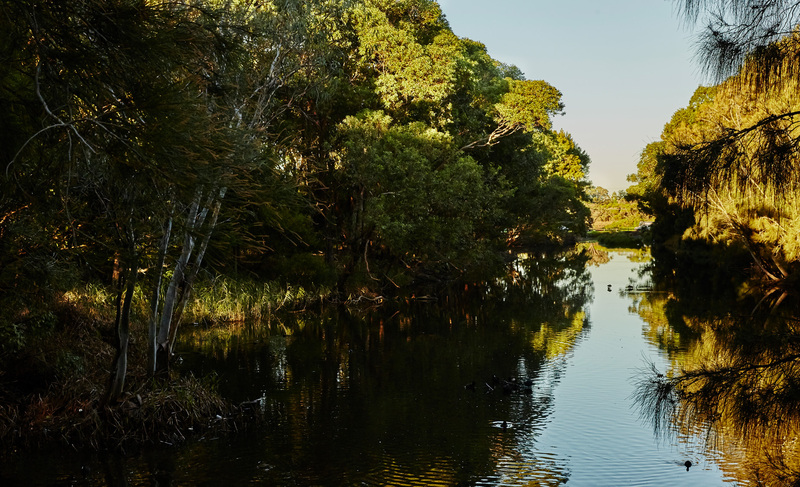 View, Rockdale is superbly positioned for local amenity and recreation. 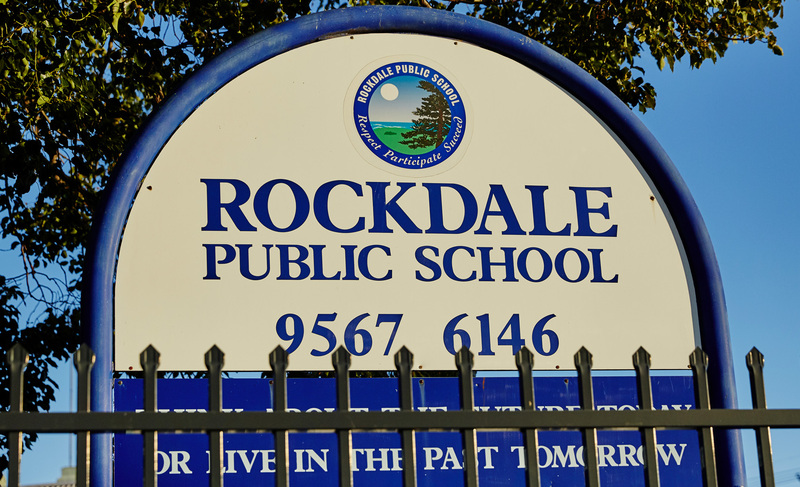 Rockdale’s population growth is set to increase by over 34% by 2036. The demand for additional dwellings will see an upward trend in investor demand and capital growth. Enjoy sweeping views across Botany Bay and the city skyline from the upper levels, or find quiet space to retreat in the elevated courtyard garden. View, Rockdale offers a whole new perspective on life as you know it. View, Rockdale renowned and experienced team of developer Piety THP & Fuse Architecture ensures that your esteemed purchase will be of the utmost quality. ROBUST RETURN ON YOUR INVESTMENT. 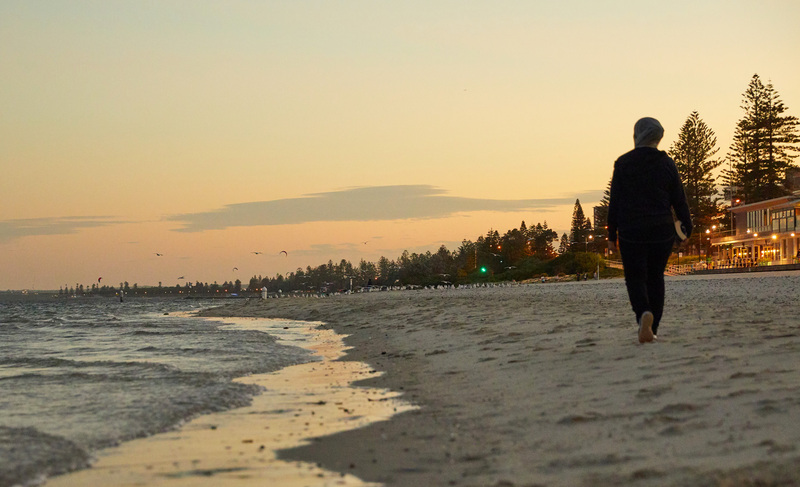 Purchasing a piece of View means a robust return on your investment. Not only are you acquiring a high-performing, visually marketable asset, you are investing in a desirable suburb within a key location. In the last 10 years, Rockdale’s rental return has increased by 30%* with impressive rental yield of 4.5% on three-bedroom dwellings and a low vacancy rate of 1.2% with home prices still marketed at a manageable price range in this suburb, it cements Rockdale’s position as a key area for investment. 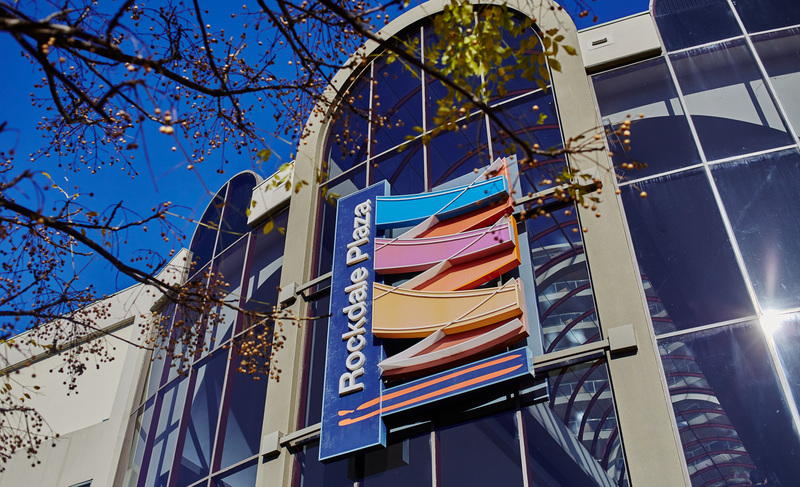 Adding further testament to investor’s appetite is Rockdale’s 76% average growth on the total median price across all apartment types over the past 10 years. 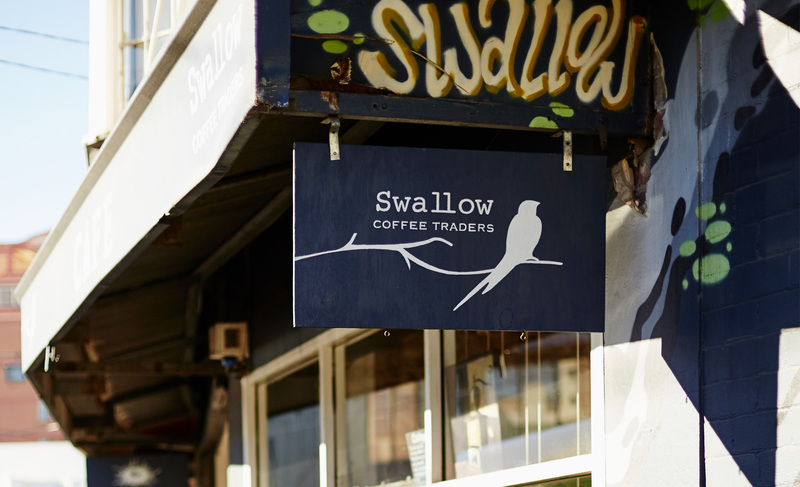 This is well above the average growth for other suburbs in South Sydney. The demand for additional dwellings is also set to increase, with Rockdale’s anticipated population growth due to rise by 34% in 2036*. *SQM Research Pty Ltd, February 2018. 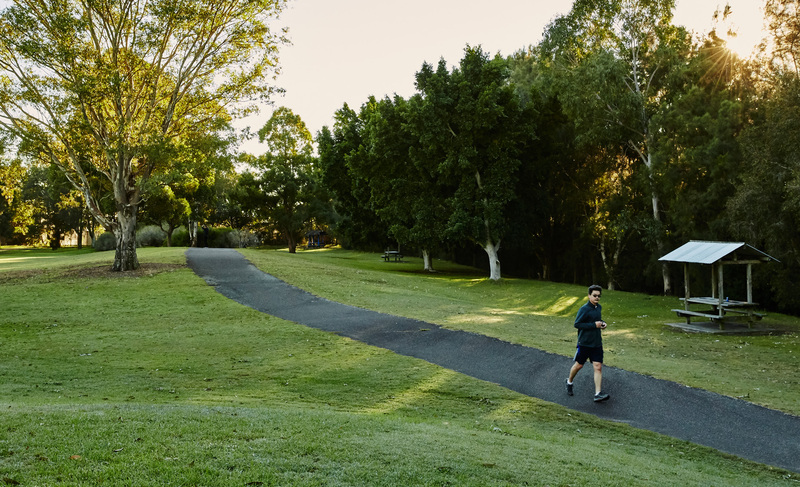 Just 20 minutes from Sydney CBD, Rockdale offers a family-friendly neighbourhood with all the benefits that city proximity brings. 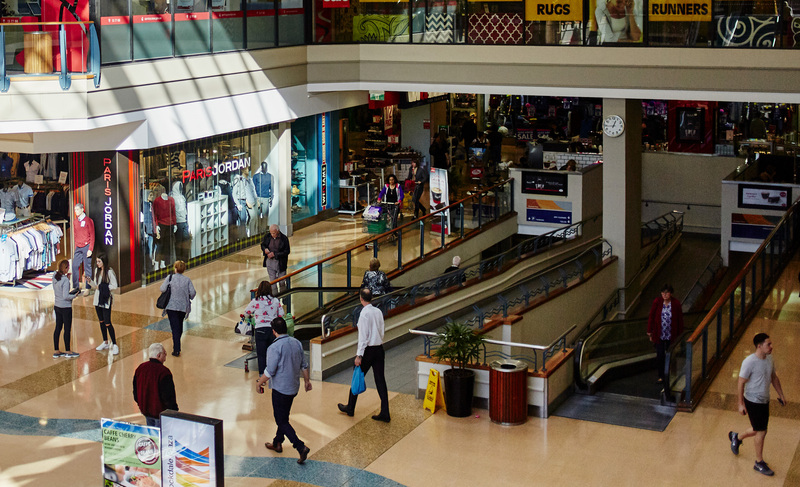 Close to everything, Rockdale’s vibrant shopping village has supermarkets, providores and essential stores all right at your feet. 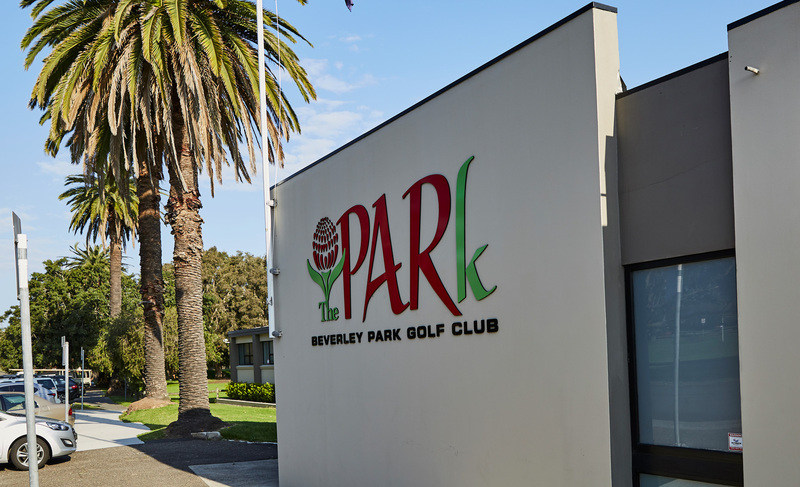 The nearby train station and bus interchange places the Eastern Suburbs, CBD and greater Sydney within easy reach while quick access to major roads and Sydney airport makes travelling anywhere a breeze. 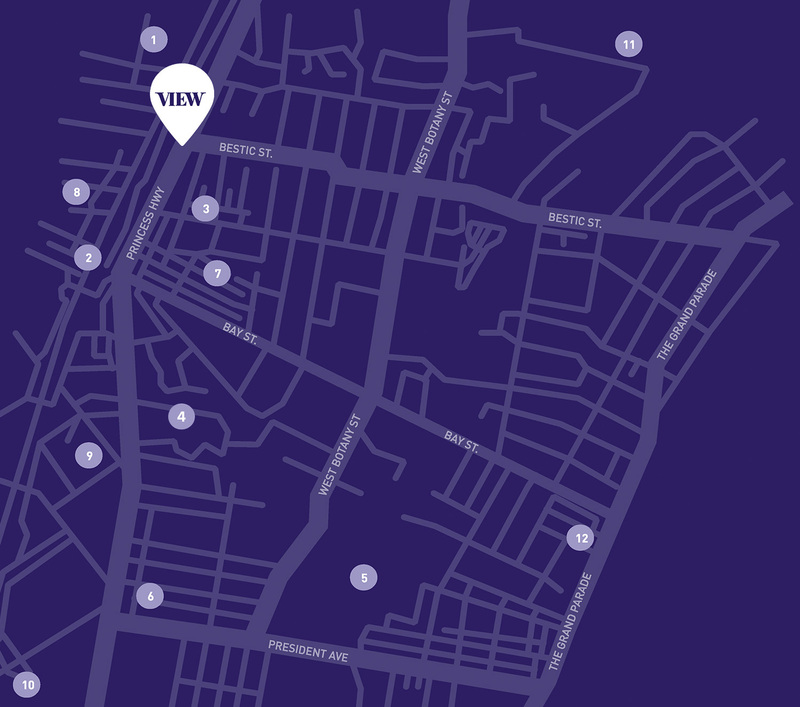 We asked some of the best minds in the business to help shape View. Meet our designers and partners. Residents of VIEW will have complete reassurance that their new home has been developed under the masterful eye of PietyTHP. With over 30 years of successful development experience, PietyTHP has established itself as a notable developer. Sydney based architects, Fuse offer multidisciplinary design solutions. Known for its ability to explore the depths of a projects potential and for the creation of quality architecture regardless of its scale, Fuse rigorously push the design boundaries to establish excellence. Please note: Photographs and illustrations are artistic representations only. Final product may differ from that illustrated. Individual unit views may differ from that shown. While care has been taken to ensure that all representations are accurate as at the date of publication, Piety does not warrant their accuracy. 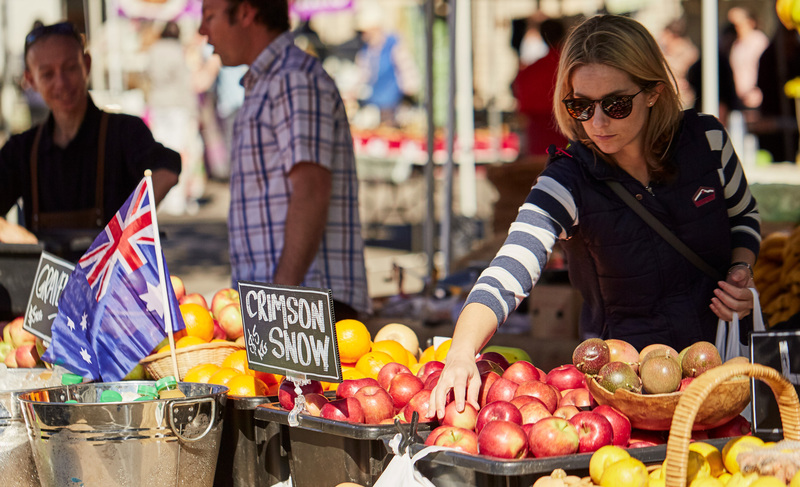 Purchasers should make their own enquiries and, where applicable, obtain appropriate professional advice relevant to their particular circumstances. All information is subject to change without notice.